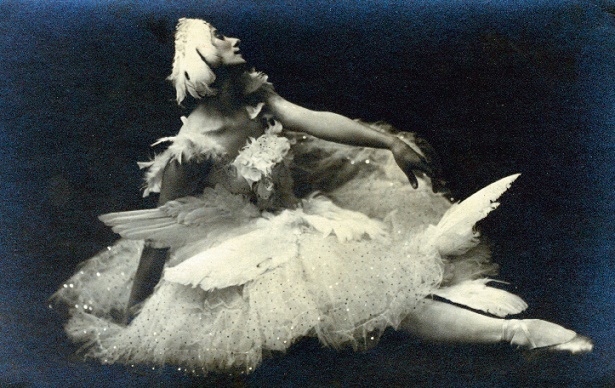 A leading figure in the Russian dance world, art and ballet critic living in Moscow and London, Barabanov gathered a number of 120 stunning dance photographs browsing through ballet archives and contemporary productions' collections, which were edited to form a dance sequence. From the press release: "Rather than being assembled as an anthology, the sequence has in fact been ‘choreographed’ so the book is constructed to form a dance in ten movements. [...] A Dance is a major work that follows in the tradition of Alexey Brodovitch's Ballet, one of the three defining photographic books of the mid-twentieth century (together with Henri Cartier-Bresson's The Decisive Moment and Robert Frank's The Americans)."